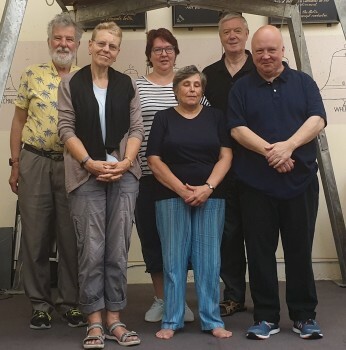 l-r: Christopher, Ruth, Philippa, Janet, Derek and Colin. First submitted Tuesday, 5 February 2019 at 22:21:07 by Mr Derek Williams. 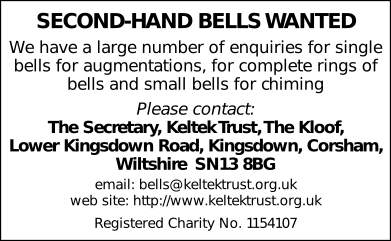 Sent for publication in The Ringing World on Tuesday, 5 February 2019 at 22:21:20, and printed in one of issues 5627 or 5628.